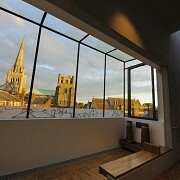 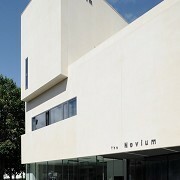 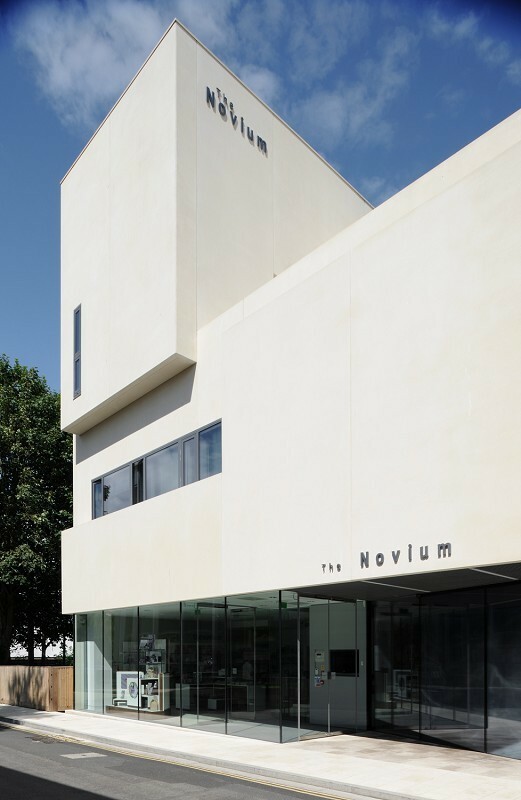 The Novium Museum, Chichester, West Sussex. 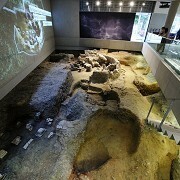 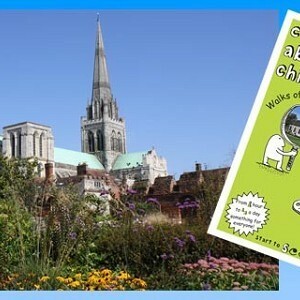 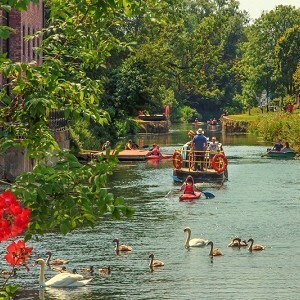 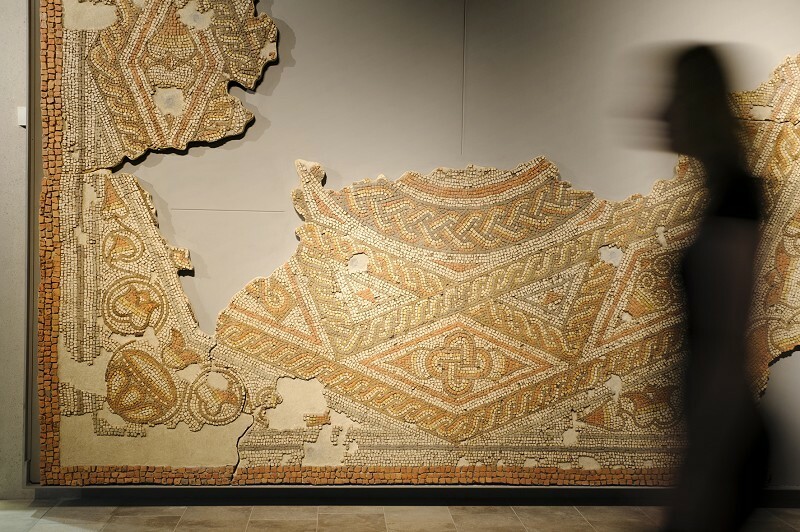 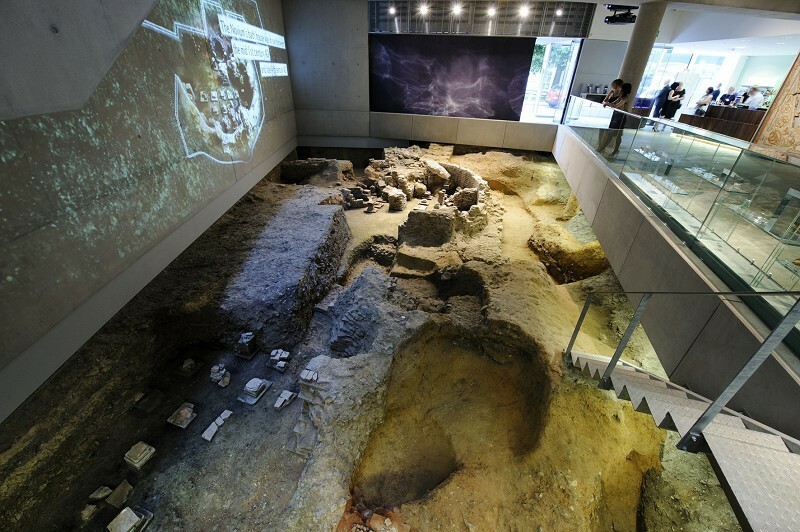 This purpose built museum has a number of displays covering the amazing history of Chichester: from the stories of the ruined Roman Bath House to the innovations of today! 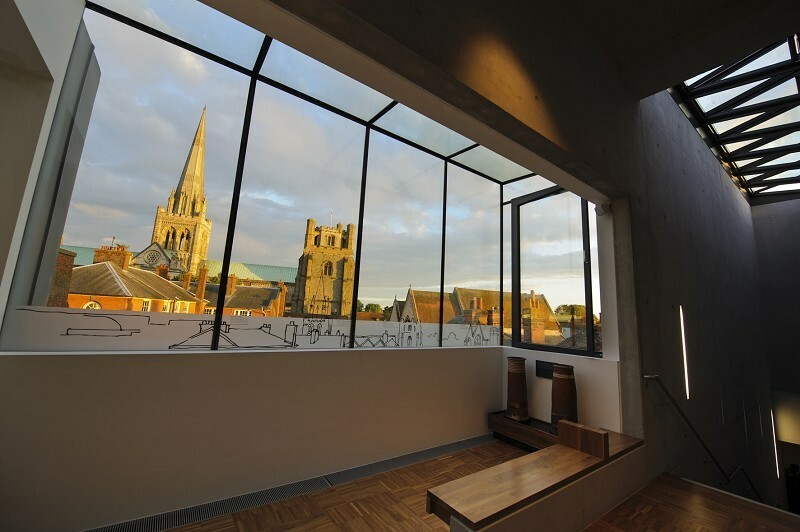 Caring for a collection of over 500,000 objects, this museum is the ultimate place to discover Chichester's amazing story as a city and the impact it has had throughout the years.